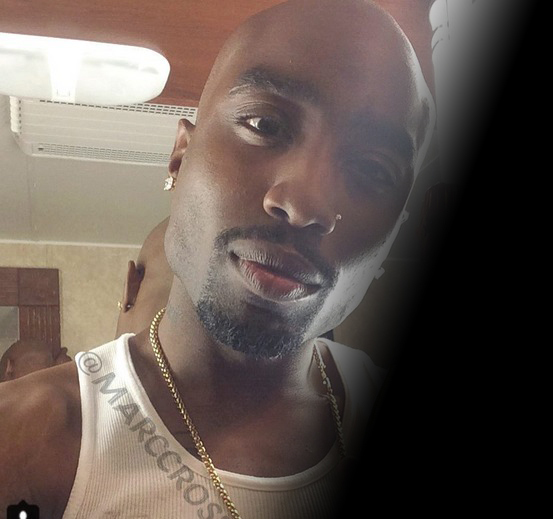 #1 A Tupac Biopic is in the Works! 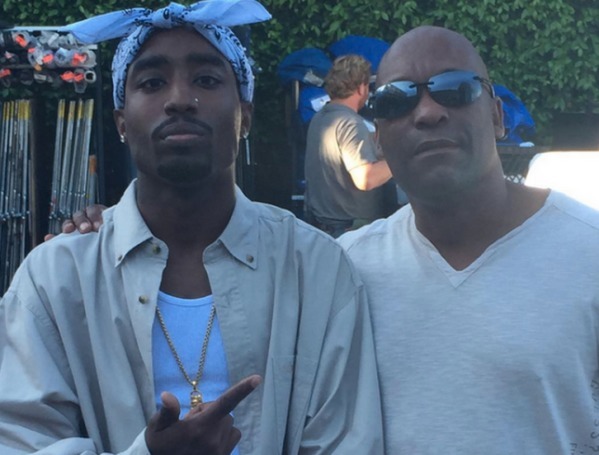 Even though the director is not the same as Straight Outta Compton, John Singleton decided Rose was cast right and should star in his film as well. 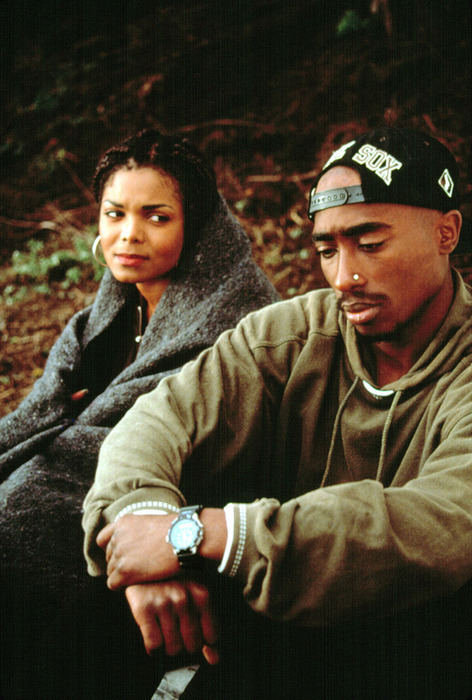 Before he was tragically murdered, Singleton got a taste of Pac's acting chops in the movie Poetic Justice. #4 Does He Resemble Pac? This is Marcc Rose in character, and we cannot help but see the spitting resemblance between him and the rap legend. We cannot wait for this flick to drop!